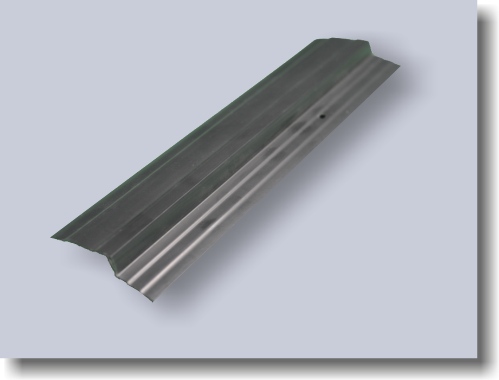 The finishing profile is a special finishing profile made of PVC, prepared for installation together with the VENTFOL geomembranes and DRENFOL and DRENTEXTILE geocomposites. 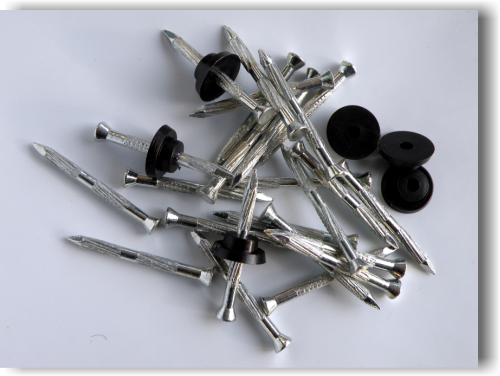 Nails made of hardened steel suitable for installation of the VENTFOL geomembrane and DRENFOL and DRENTEXTILE geocomposites. Included special shaped washers. 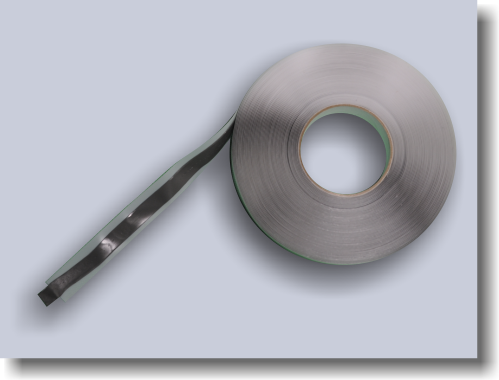 Double sided butyl tape with a separating layer of silicone paper.